Gator blue will blend with Astros orange at Minute Maid Park at 7:10 p.m., Tuesday, Sept. 19, for UHD Night at the Ballpark. UHD faculty and staff are invited to join the Astros as they take on the Chicago White Sox in a rematch of the 2005 World Series contenders. Thanks to a generous contribution by the Houston Astros and UHD President Dr. Juan Sánchez Muñoz, Field Box (100-level) seats are available at no cost to the first 250 employees who request them. Each UHD employee may request two tickets for the game. 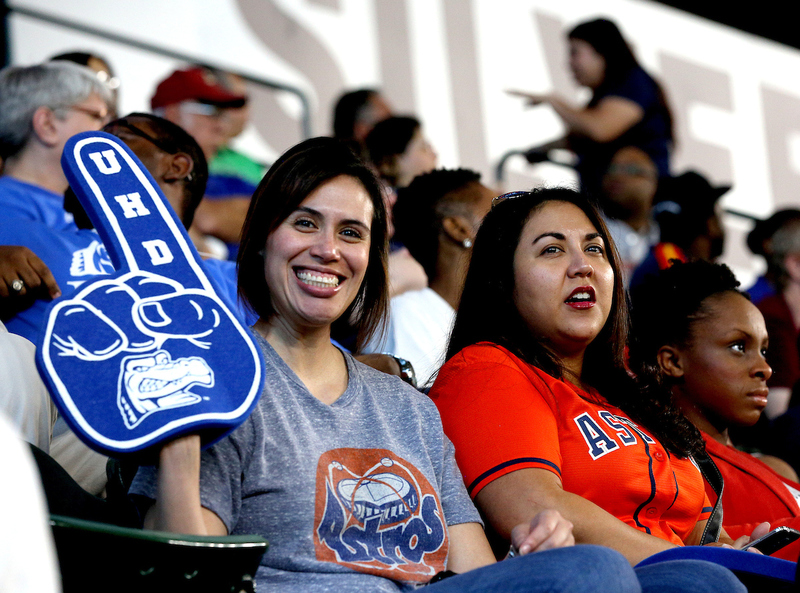 "The Houston Astros and UHD are linked, not just by our location in Downtown Houston, but by our commitment to 'Earn It,' every day on the field and in the community," Astros Vice President of Corporate Partnerships Matt Brand said. "The Astros are happy to support education and glad to welcome UHD's faculty and staff to Minute Maid Park on this special day. We look forward to you joining us as we push for a championship." Muñoz added, "As a lifelong baseball fan, I enjoy seeing the quality of the Astros' play on the field. As a new Houstonian, I'm impressed by the generosity of the Astros organization, and I'm glad that we can celebrate the great work of our UHD team, with an evening at the ballpark." 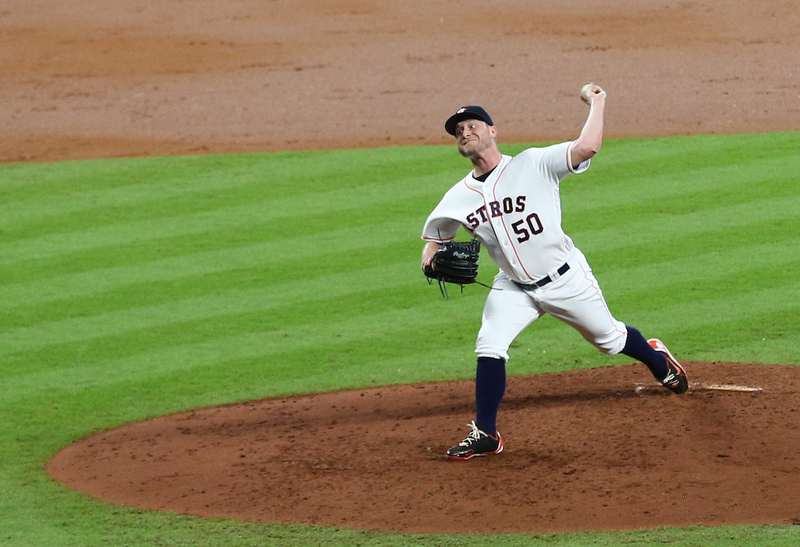 While the Astros and UHD have been partners for many years, this season is shaping up to be one of the best for the home club, who continue to have the best record in the American League. The unofficial pre-game destination for UHD Night at Minute Maid Park will be Home Plate Bar and Grill, (1900 Texas Ave. at Chenevert - across from the ballpark's Home Plate Entrance). Owner Nick Hiran, a UHD alumnus, is offering UHD faculty and staff wearing University attire special drink discounts in the bar's upstairs balcony. Faculty and staff who are interested in attending the UHD Night event, should contact Gladis Moya at moyag@uhd.edu to request their two tickets. Tickets are available on a first-claimed, first-served basis, and will be available for pick-up at UHD events over the coming weeks.